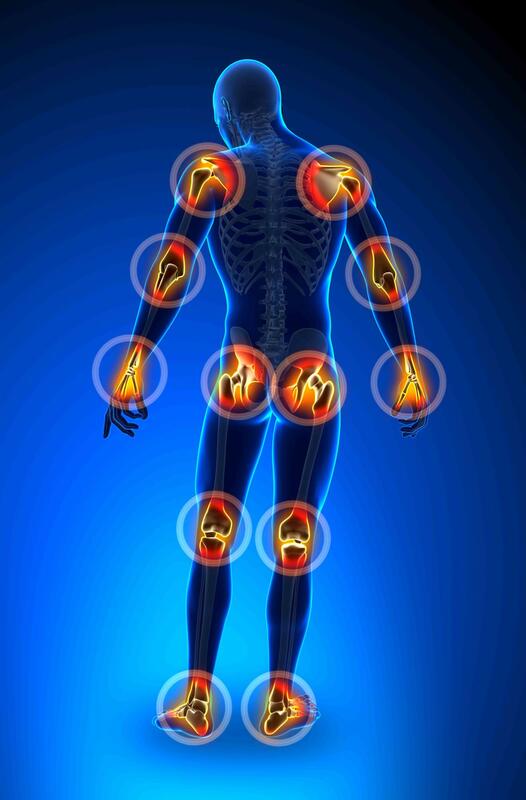 At Physical Therapy Plus, patients are provided with individualized, compassionate, and effective physical therapy services in a comfortable, professional environment. Duane Lege, PT CMDT, utilizes advanced hands-on treatment techniques, evidence based protocols, and state-of-the-art equipment in his daily patient care. He specializes in orthopedic and sports rehabilitation. Our entire team is committed to providing patients with the care, knowledge, and support they need to heal. Duane A. Lege, PT CMDT, received his degree in Physical Therapy from LSU Medical Center in 1987. During his training, Duane specialized in advanced treatment of orthopedic, spinal, and extremity disorders at St Francis Medical Center in Monroe, Keesler Air Force Base in Biloxi, and Gulf Coast Physical Therapy Clinic in Gulfport. His post-graduate education has included certification in The McKenzie Method for neck and back care. 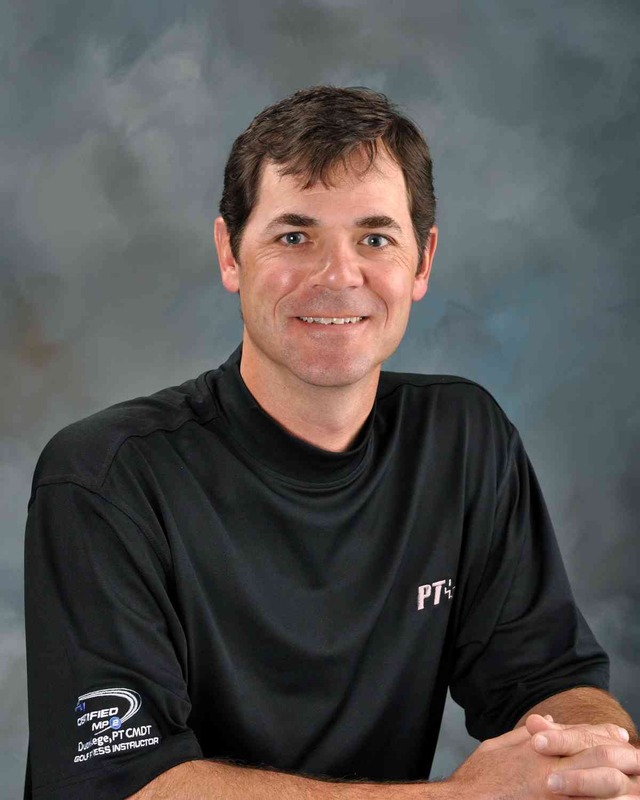 Duane is also a certified Golf Fitness Instructor with the Titleist Performance Institute on the Medical Practitioner level. Duane began his career in Lafayette prior to returning to his hometown of Abbeville to raise a family. He brings over 31 years of private practice orthopedic and sports rehabilitation experience to Physical Therapy Plus. With a desire to serve his hometown parish of Vermilion, Duane founded his clinic in January of 2005. He is a member of the American Physical Therapy Association, the Louisiana Physical Therapy Association and the McKenzie Institute. Duane is married and has two children. In his spare time, he enjoys golf, music, and spending time with family and friends. At Physical Therapy Plus, we believe a knowledgeable, compassionate, well-trained staff is vital to providing our patients with the care they need to heal. From office personnel to licensed professionals, our staff works together to provide effective physical therapy services in order to obtain positive results. All members of our carefully selected team attend company-training programs led by licensed medical professionals. They are educated in ergonomics, body mechanics, patient confidentiality and proper infection control practices. For increased patient safety, our team members receive education in basic first aid and maintain current CPR certification.